When will be Animal Armory next episode air date? Is Animal Armory renewed or cancelled? Where to countdown Animal Armory air dates? Is Animal Armory worth watching? Animal Armory is a high-impact limited series that reveals animals using their natural weapons and skills to dominate and win the brutal battle for survival. Watch as wildlife prevail with the use of teeth and claws, camouflage, venom and even spit to overcome prey and defend against attacks. Only the strongest will survive, win the right to mate, and ensure the continuance of their bloodline. 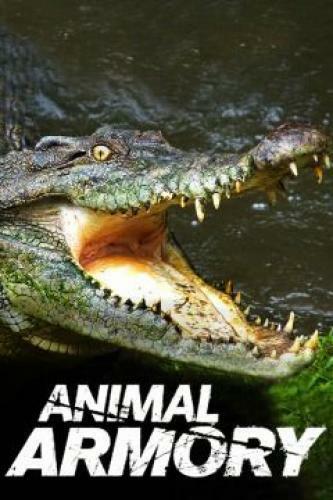 Animal Armory next episode air date provides TVMaze for you. EpisoDate.com is your TV show guide to Countdown Animal Armory Episode Air Dates and to stay in touch with Animal Armory next episode Air Date and your others favorite TV Shows. Add the shows you like to a "Watchlist" and let the site take it from there.